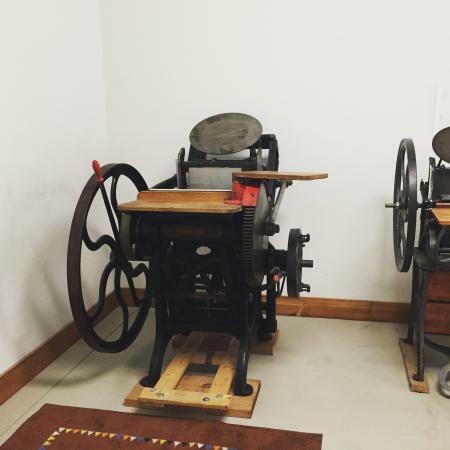 10 x 15 C&P letterpress for sale! This is a beautiful press - new rollers, new cast iron treadle (not pictured). Prints great. Easy access in a street level garage. Boxcar base included.